Bengaluru Sep 14 (IANS) German technology major s arm Siemens Postal Parcel & Airport Logistics (SPPAL) will digitize operations of the international airport in Bengaluru said the operator on Friday. 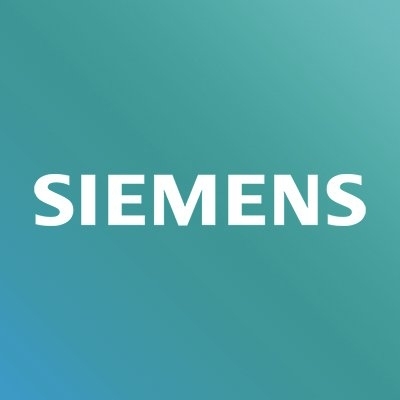 "Siemens has signed an agreement with us to digitise the airport operations including its infrastructure using Internet of Things Artificial Intelligence and Data Analysis " said the Bangalore International Airport Ltd (BIAL) consortium in a statement. With a view to improve the operational efficiency the subsidiary will use MindSphere an open cloud-based IoT operating system of Siemens to simplify the airport s processes and enhance passengers experience. As the country s third busiest airport after Mumbai and New Delhi the Bengaluru airport handled 25 million (250 lakh) passengers in 2017. "In developing digital solutions we depend on collaborative working relationships with customers and partners " said SPPAL Chief Executive Michael Reichle in the statement. The digital-based products and services will ensure that passengers and partners have a seamless operating environment in the airport at Devanahalli about 40 km from Bengaluru city. With 26 per cent equity share Siemens Projects Ventures GmBH is a partner in the consortium in which Mauritius-based subsidiary Fairfax India Holdings Corp holds 48 per cent and the central and state governments 13 per cent each.